A senior French diplomat has called for "an amicable settlement" to the long-running row between Danone and Hangzhou Wahaha in China. The two companies, who have fallen out over Danone's claims that Wahaha has been illegally selling products identical to those sold by the companies' joint ventures in China, have spent the last three months in dispute. 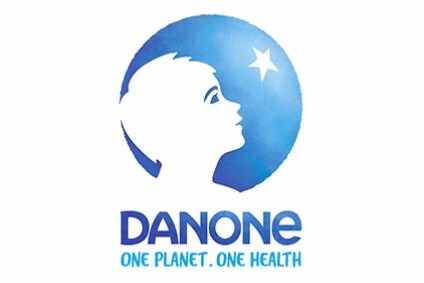 Danone has filed a suit in Los Angeles seeking more than US$100m in compensation for the alleged illegal sales and has also filed for arbitration in Stockholm to help resolve the dispute. Hangzhou Wahaha, meanwhile, has countersued Danone, claiming the French company is complicit in also competing with the joint ventures. Speaking late last week, the French ambassador to China, Herve Ladsous, said that France is taking the affair "very seriously" and is discussing the issue with public authorities in the hope that the issue can be resolved. 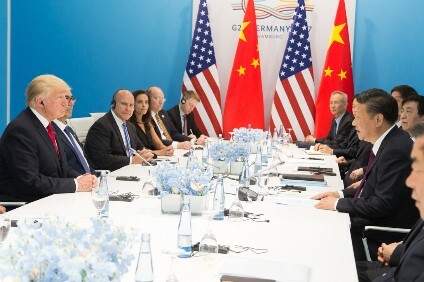 Citing other French/international joint ventures, Ladsous said he hoped the row would not overshadow more successful joint ventures in which French companies make up half of the new company.